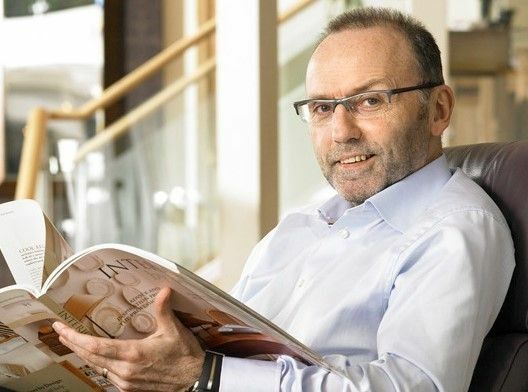 Over the course of a sofa's life (which lasts, on average, 11 years) it will witness 1,236 arguments, 2,105 kissing couples, 3,135 films watched by families, and overhear 2,631 phone conversations, according to new research for Furniture Village. 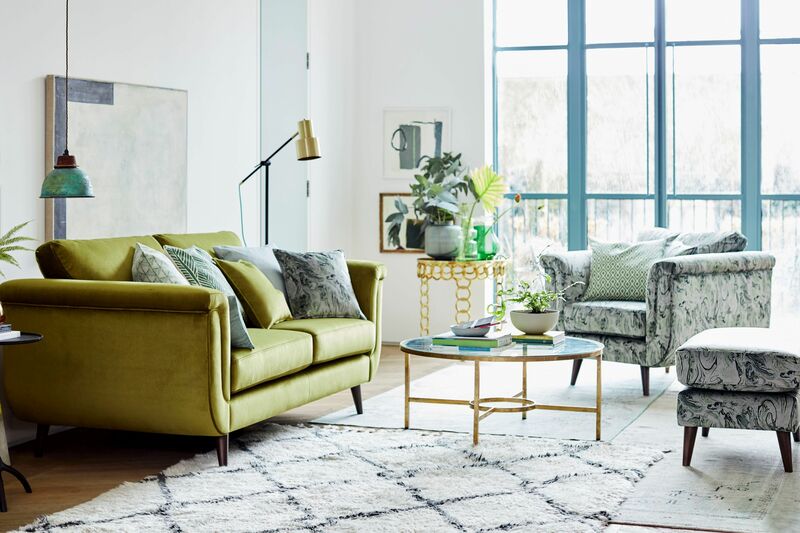 "A sofa's one of the most used and best-loved pieces of furniture in our home," says Malcolm Walker, director of product at Furniture Village. "Far from just being a place to sit, it can be the centre of many pivotal moments in family life - whether it's arguments and the subsequent making up, or a power nap after a long day. 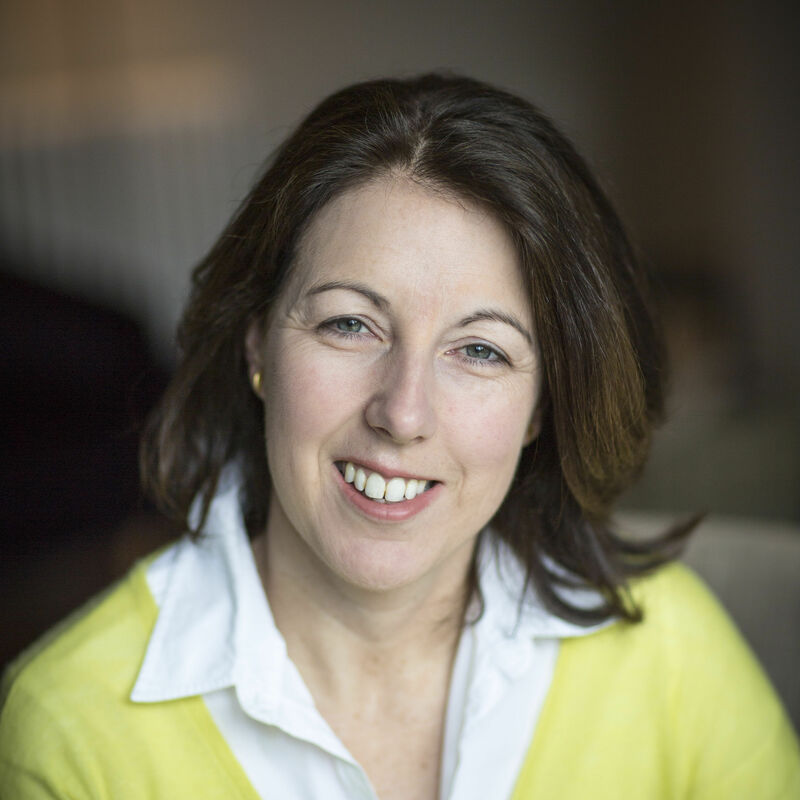 "But the sheer amount of time that we spend on a sofa, along with the number of activities that we do while lounging on it can mean it needs to stand up to a lot of wear and tear - particularly if you have children." "As the seasons shift from summer to autumn, we have seen the re-emergence of earthy hues and tactile finishes. Worn leathers and raw materials pair together to create a rustic decor, perfect for those looking to achieve a sense of warmth and comfort," says Malcolm. "Velvet continues to enjoy a renaissance around this time of year, with jewel tones and brass finishes accompanying this textile, to introduce a sense of sophisticated luxury to any scheme." 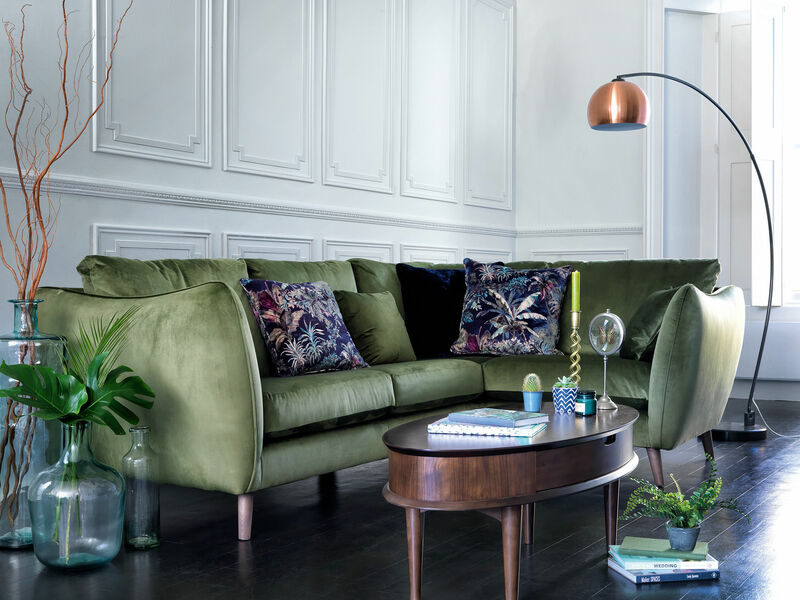 City Loft fabric corner sofa, £1,465, currently reduced online to £1,095; Copper retro ball floor lamp, £379 currently reduced online to £279, Furniture Village. "The two key concepts to take into account when choosing a sofa are the space you are working with and your own personal style. A sofa will naturally become the focal point in any space, so ensuring that it captures the look you want is essential," says Malcolm. "If your home caters for a big family, then a statement sofa will work wonders. A large corner unit may be a good option to consider, as this offers flexible seating solutions, as well as adding structure to open-plan spaces. "If you're working with a more compact room, consider a raised sofa with smaller proportions and slender tapered legs, which will help create the illusion of space and light." "The Nicoletti Movimento Recliner Corner Chaise is my top pick, as its deep, luxurious foam-filled seats and optional touch sensitive power recliner function make this a stylish and superbly comfortable choice," says Malcolm. 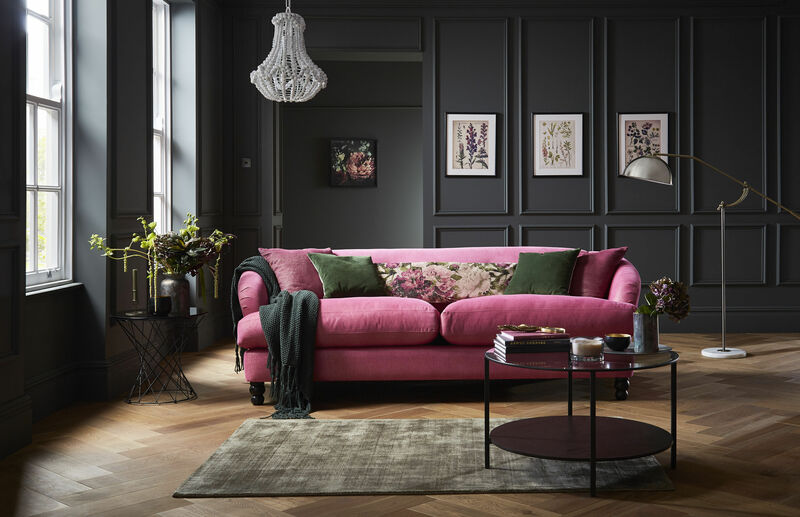 "We're fans of sofas that are big enough to lounge around on, look good and most importantly are super-comfy," says Charlie Marshall, founder of Loaf. 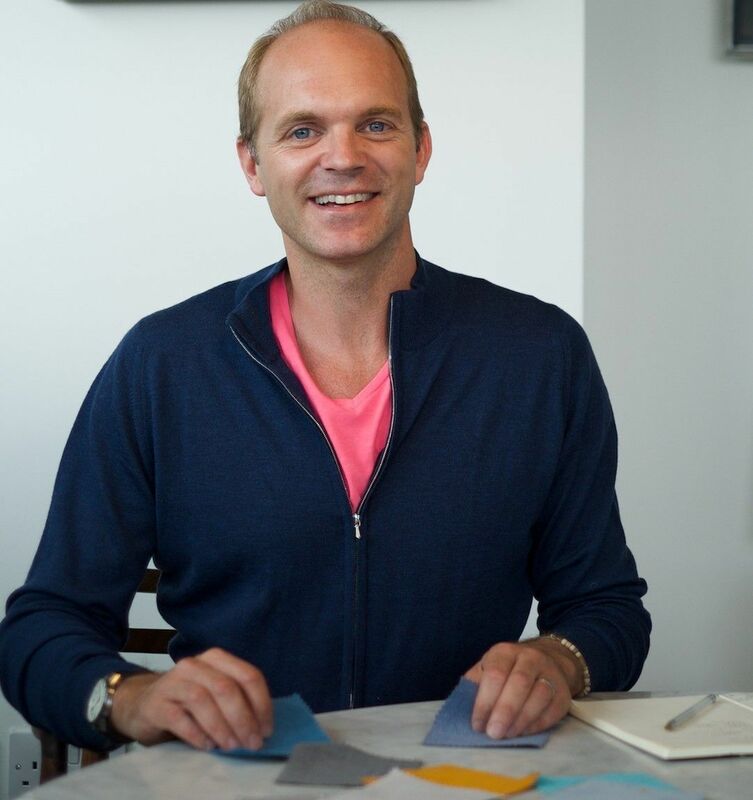 "People are becoming more adventurous with colour in their homes, as sites like Pinterest are providing people with inspiration, making it easier for them to get bolder colours right. "Our new fabric collection for 2018 is full of vibrant hues, including Carnival (a red/pink coral hue), Maize Yellow, Clean Green and Deep Blue Lido, in velvets and linens. 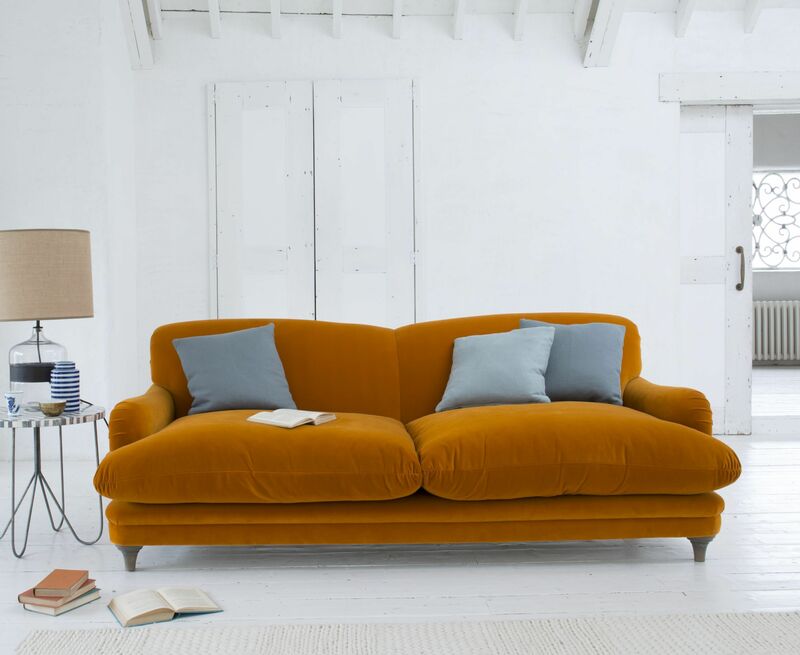 "We recently updated our Souffle Sofa as a modular design, and each unit can be customised in a different fabric and colour for a statement look, or in one fabric for a classic look." 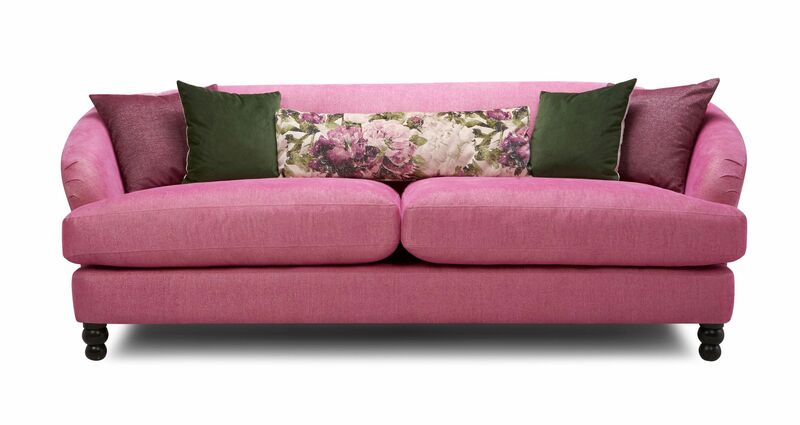 Modular Souffle sofa, from £655, which can be upholstered in one colour/fabric or a variety of colours/fabrics, Loaf. "Check a sofa has a solid beech frame, held together with screws and dowels, rather than glued and stapled chipboard versions, which aren't as durable and break easily. "If you have your very own team of 'stain spreaders' (young children and pets) removable covers are a good choice, as they can be easily whipped off for cleaning," advises Charlie. "Always measure up before buying. Check a room is not only large enough for the size of the sofa, but also that its proportions are right. High-back sofas can be overpowering in a smaller room with a low ceiling. Fitting a new sofa through narrow doorways can be tricky - ask for access advice - bolt-on arms can be a great solution." "The Pudding Sofa is a fresh take on a classic design and it has a super-deep comfy seat. It looks great in our classic linens and neutral fabrics, as much as it does in our bolder choices, such as Burnt Orange velvet." "We're always keeping abreast of trends and this year, in Italy, at Salone del Mobile - which showcases the latest in furniture and design from around the world - we saw two colours dominate - burnt orange and forest green," says Alison Hill, creative director at DFS. "Forest green reflects our desire to bring the 'outside in' and orange is a complementary colour to green. Curved-back 'cocooning' furniture is increasingly popular, too. "We've really seen craftsmanship trending in recent years - highlighted in detail on upholstery and frames. Raising furniture forms on plinths - another popular look - provides a sense of continuous space in a room, and is an advantage if you're constrained for space." 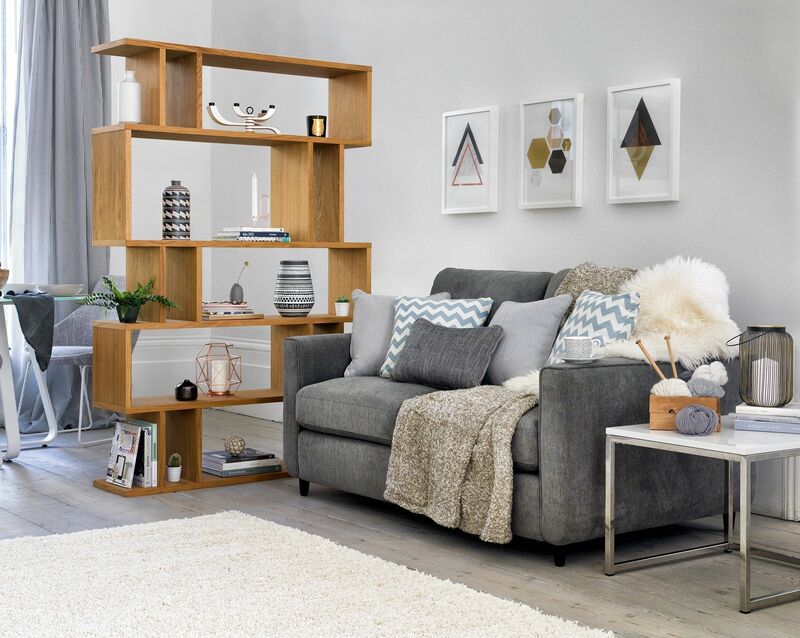 Esprit Two Seater Fabric Sofa, £549 - currently reduced online to £499; Content By Conran Elmari Tall Shelving Unit, £739 - currently reduced online to £449, Furniture Village. "All cushions are not created equal - some people like a firm and supportive feel, while others want something soft and squishy to sink into. We have fibre filling for a soft feel; a foam core for balanced softness, and support and foam for a supportive, slightly springy feel. An extra set of loose covers are available to buy with our sofas, too."